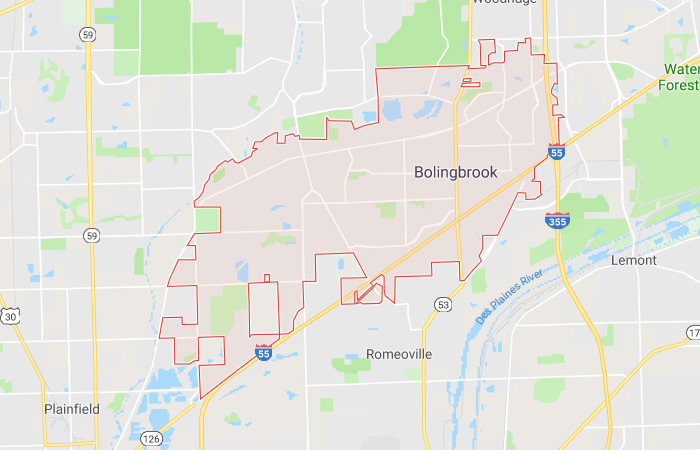 Located southwest of downtown Chicago, Bolingbrook is a relatively new suburb and home to a number of thriving businesses, including several significant corporate headquarters. As a growing hub for cybersecurity and IT, Bolingbrook is exploding with jobs — but is lacking talent. That’s where CultureFit comes in. From helping to fill executive-level positions to supporting immediate hiring needs, our team is available to assist you. We focus on recruiting the talent and staffing the culture of your organization so you can focus on driving it forward. More than ever, it’s important to find not just experienced candidates, but also those who want to be part of your company for the long-term. Experience doesn’t equate to talent, and talent doesn’t equate to commitment. CultureFit helps you find candidates in Bolingbrook and the surrounding areas that want to be part of what you have to offer. At CultureFit, we partner with companies in Bolingbrook, IL to help them find great candidates that will not only succeed in their roles, but also help the companies themselves succeed. That’s the power of hiring for culture fit. It’s something we believe in, have proven the value of, and continue to demonstrate for all those who come to us with their staffing challenges.  As a Bolingbrook, IL staffing agency for technology professionals, we’re the local IT staffing experts for your community and beyond. Our team serves the city of Chicago, the surrounding suburbs, and the Greater Milwaukee area. We have a pulse on the market, and if you want to take your growth plans to the next level, use our team to help you get there. Contact us today to start your search for candidates that match your culture. Ready to take your business to the next level? Then it’s time for a CultureFit.